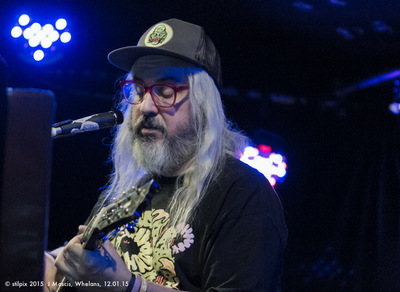 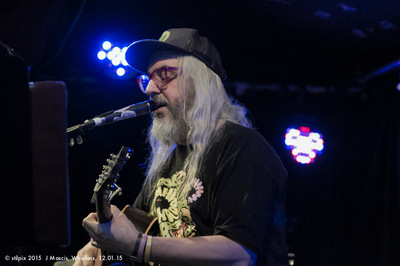 J. Mascis is a singer song-writer most closely associated with the 'grunge' band Dinosaur Jr although he has played in a number of groups. 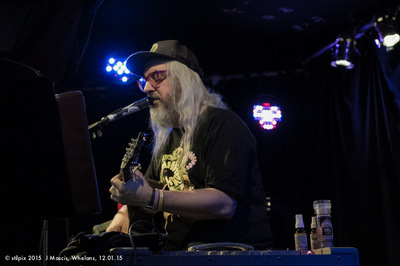 His talents as a record producer are also admired. 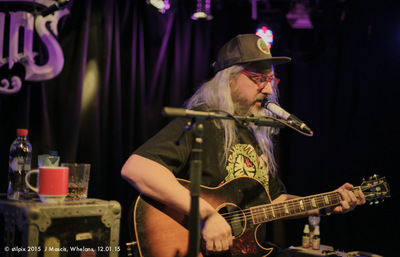 His guitar playing is very highly regarded, so much so, that the Fender guitar company produced a signature J. Mascis Fender Jazzmaster version. 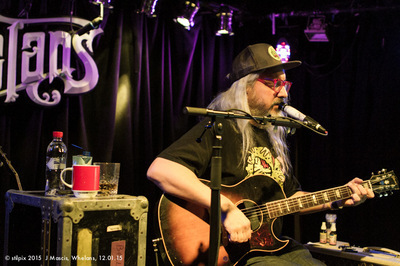 Mascis has also guested on numerous tracks and produced music that ranges from 'noise rock' to folk. 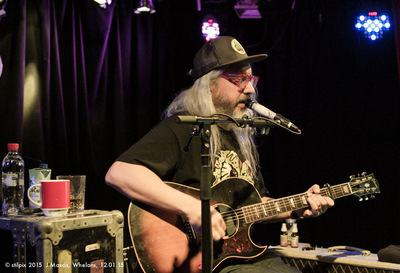 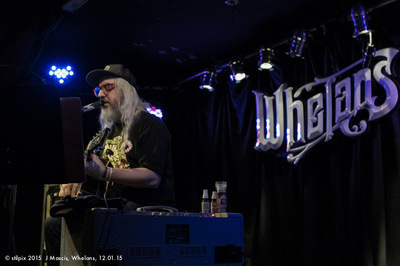 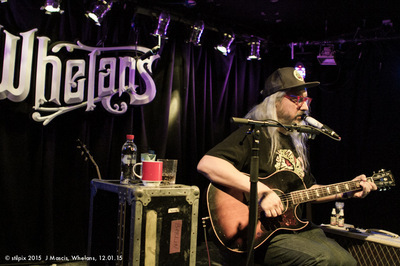 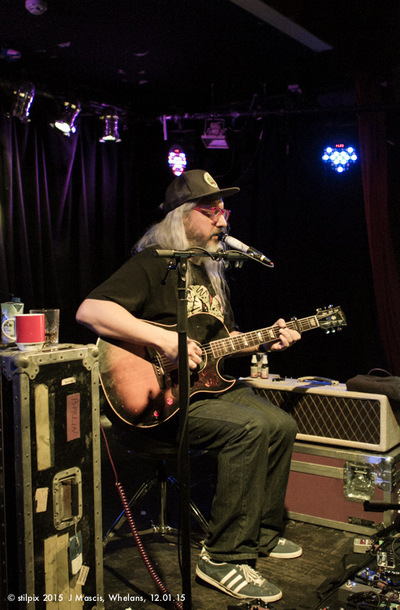 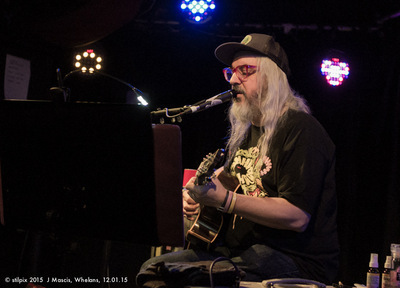 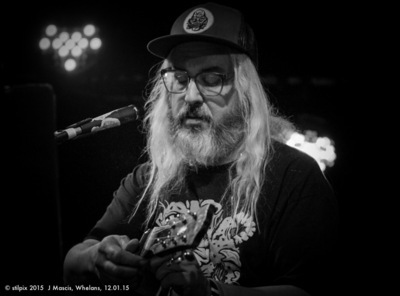 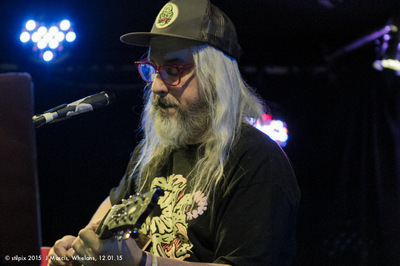 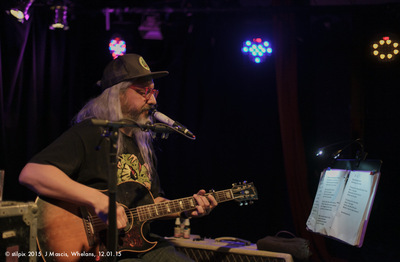 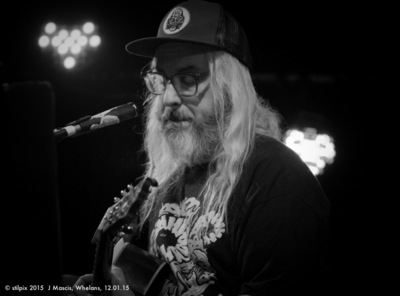 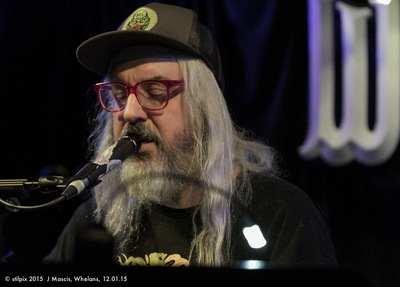 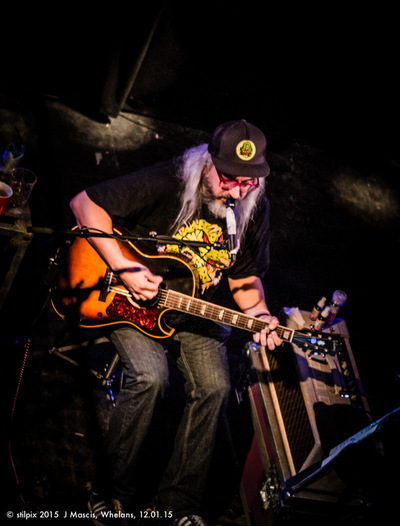 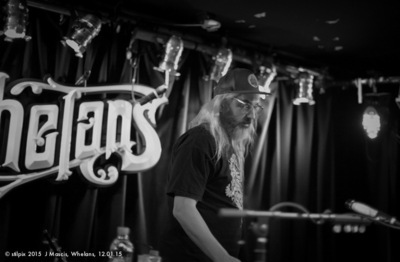 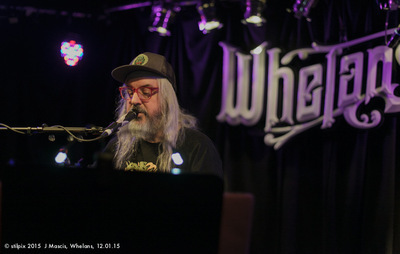 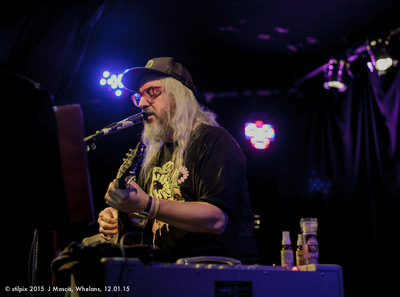 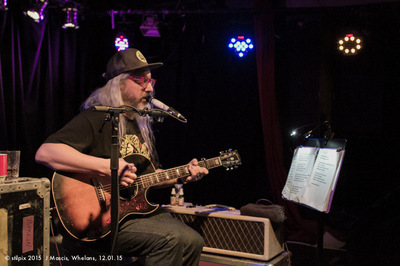 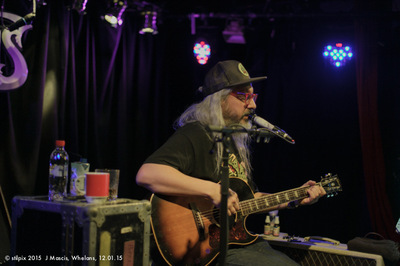 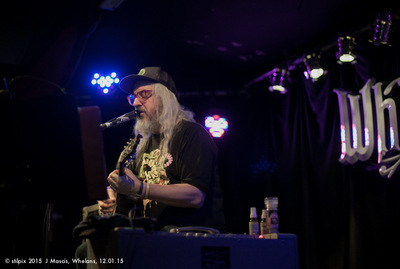 Mascis played Dublin's Whelans venue on Mon 12.01.15, supported by Luluc. 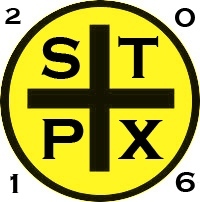 Both artists are on the Sub Pop records label.